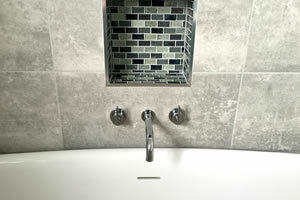 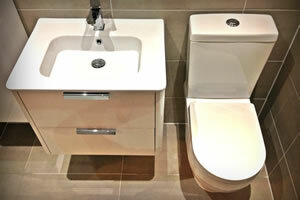 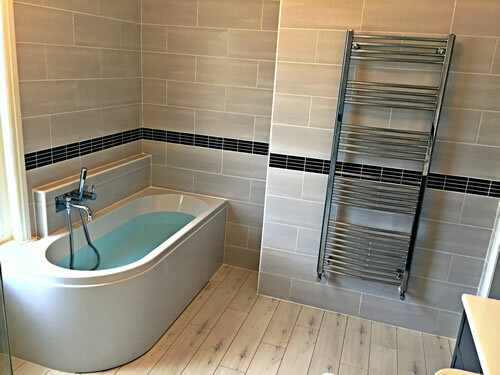 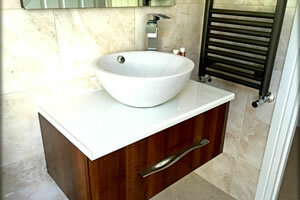 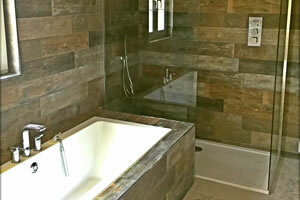 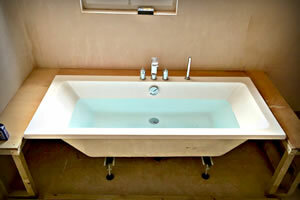 We consistently deliver high specification plumbing and heating at an exceptional standard. 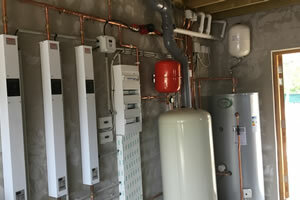 Utilizing your available space to provide top quality installations. 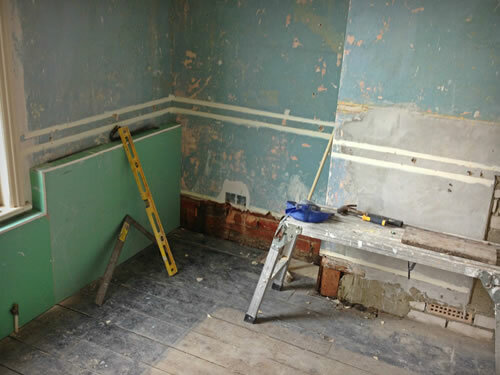 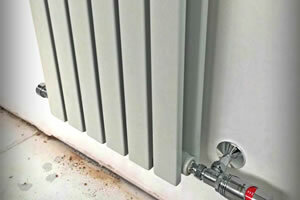 At UltraHeat Ltd we offer an extensive range of plumbing and heating services. 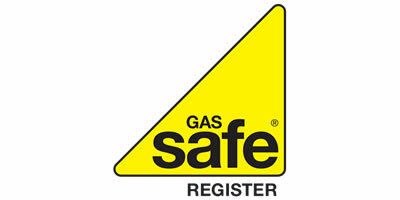 Our experienced team of fully qualified Gas Safe engineers pride themselves on delivering reliable, quality work at a competitive price. 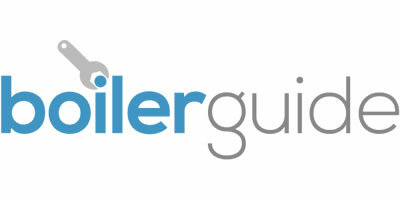 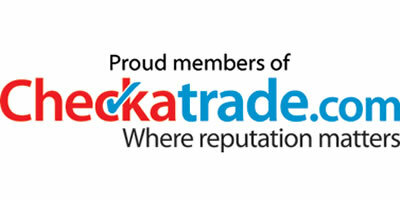 Being registered installers we can offer up to 15 Years parts and labour guarantee on your boiler installation. 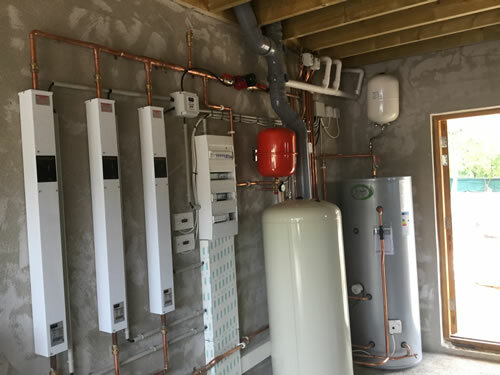 Our experienced team of fully qualified Gas Safe engineers pride themselves on delivering reliable, quality work at a competitive price.With over 15 Years experience in the Bournemouth and Poole area, carrying out installs and repairs, your job will be completed to the highest standard.